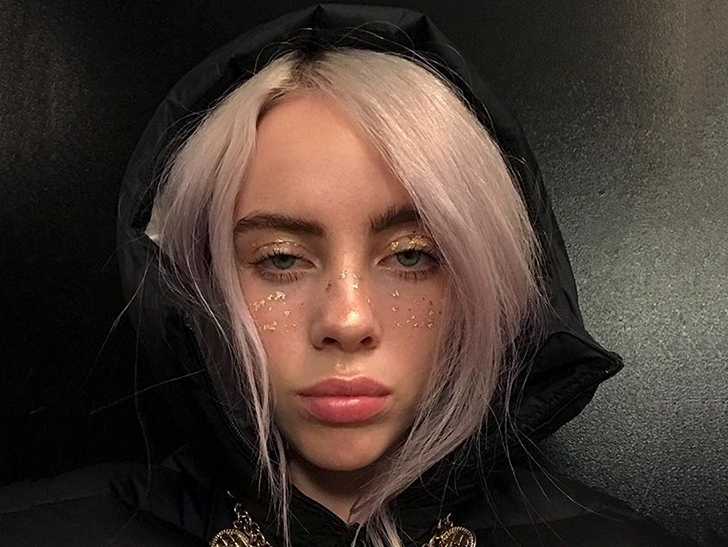 Billie Eilish is a newly-minted millionaire, because we’ve learned the 16-year-old singer is raking in $2.6 million for an advance on her music. We’ve obtained her minor’s contract that was filed in L.A. County Superior Court. It says she inked a deal with Universal Music Corp. According to the contract, the advance is for a minimum of 5 new songs. According to the deal, Billie gets $1.5 million within days of the time the deal is signed. It gets even better … if Universal extends the deal beyond the initial 3-year term, she’ll get up to a $7 million advance. Billie started on SoundCloud when she was just 14 and gained a huge following. She’s now on tour with Florence + the Machine. She also has a song on the second season of the “13 Reasons Why” soundtrack with Khalid. And she has a single in next year’s ‘Men in Black’ movie. And there’s this … from what we can tell she’s working on a song with Danielle Bregoli.